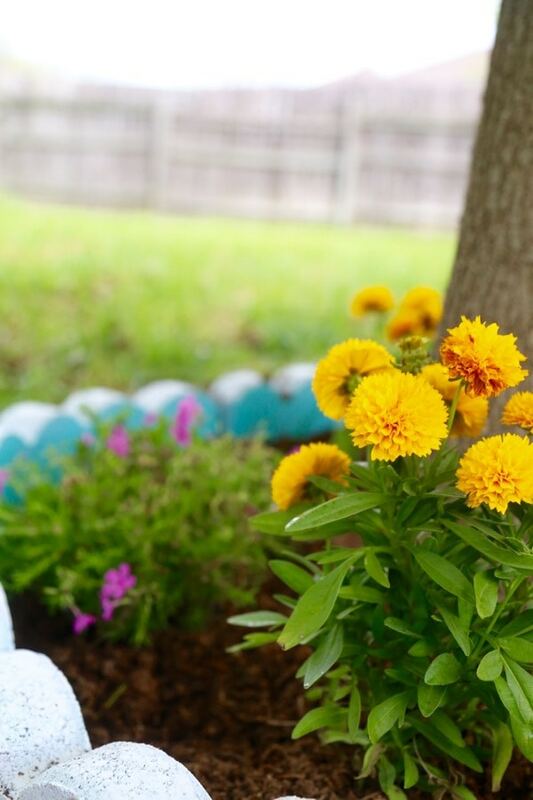 Need some ideas for how to spruce up your yard this spring? 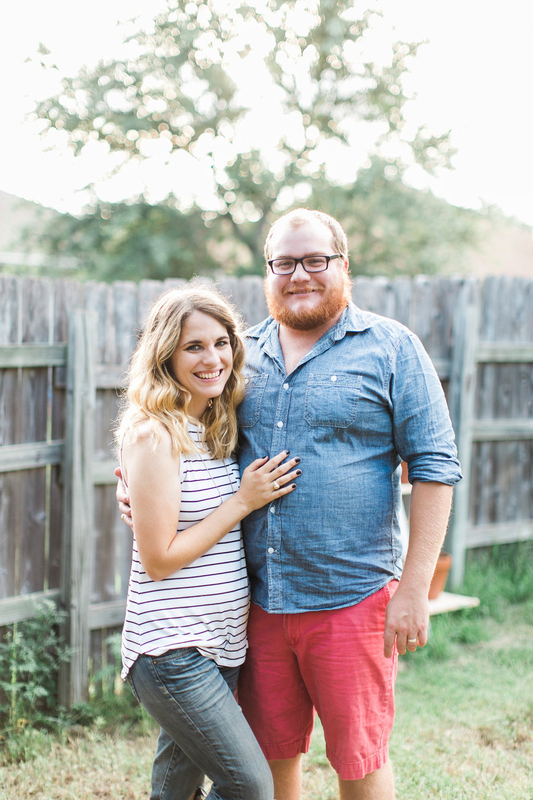 Here are a few of my very favorite easy outdoor projects from the archives! I may joke that I’m terrible about outdoor maintenance at my house (and I am! ), but as I was preparing for a few different spring projects we have coming up in the next few weeks I realized that we’ve tackled a lot of outdoor projects that I’m really proud of. I also realized that many of you are new to this little corner of the internet and maybe you haven’t seen them before. So, I thought today would be a fun day to take a moment and share a few of my favorite DIY outdoor projects for your yard. Some of them are big, some of them are small, but all of them are guaranteed to make you love your yard just a little bit more than you do now. 2. Paint your backyard shed or workshop – or even your house! I have plans to paint both a shed and our house this year. Get excited! 3. 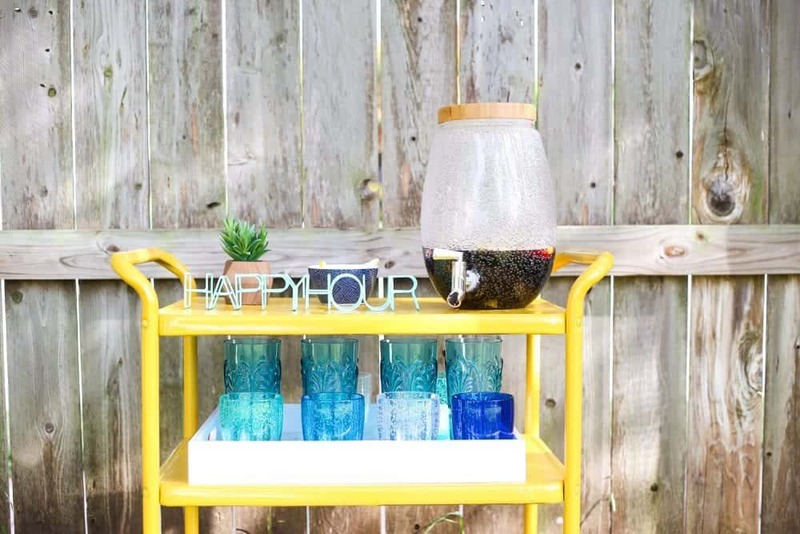 Find a rusty bar cart at the flea market and transform it into a bright piece for your yard. Then, get some ideas for how to style it. 4. Build a DIY shed to hold your lawnmower (it’s easier than it sounds!). 5. Make some super quick big yard dice to play Yard Yahtzee with the family. 6. Or, if Jenga is more your style, you can make some giant Jenga blocks! 7. 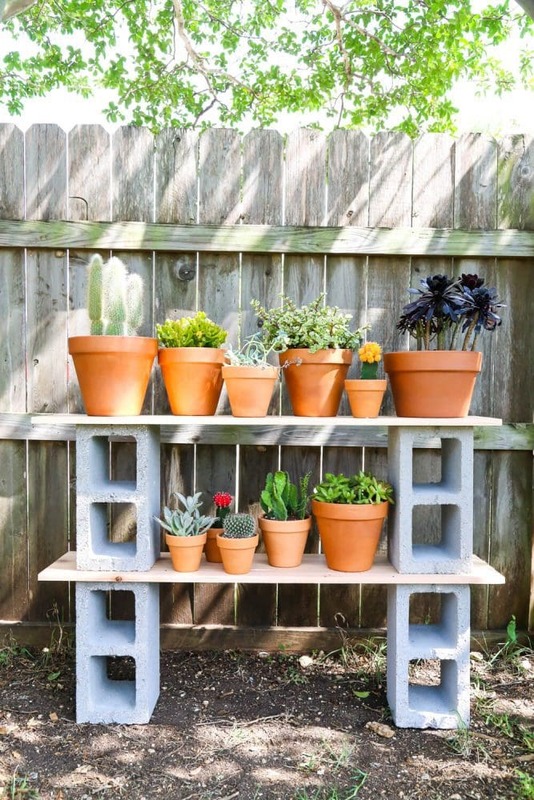 One of my very favorite backyard projects of all time was this incredibly simple cinderblock plant stand. It’s cheap, it’s cute, and it’s so functional for your plant friends! 8. Build a simple outdoor playhouse for your kids – they’ll love having a place of their own, and you’ll love that you can knock it out in a weekend! 9. Have extra tomato cages from your garden? Turn them into plant stands! 10. Find an old wood ladder (they’re all over the flea markets and thrift stores! 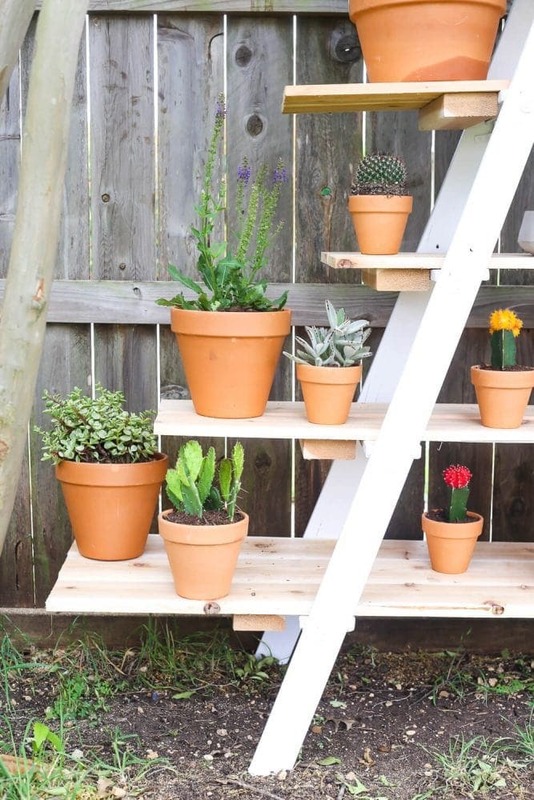 ), paint it and add some shelves, then throw a ton of plants on it. It’s the cutest display ever! 11. If you have an hour and a big tree, you can install a simple tree swing for your kids. 12. Overhaul your front flower beds, and create a cute rockscape area with that awkward muddy space next to your front door. 13. 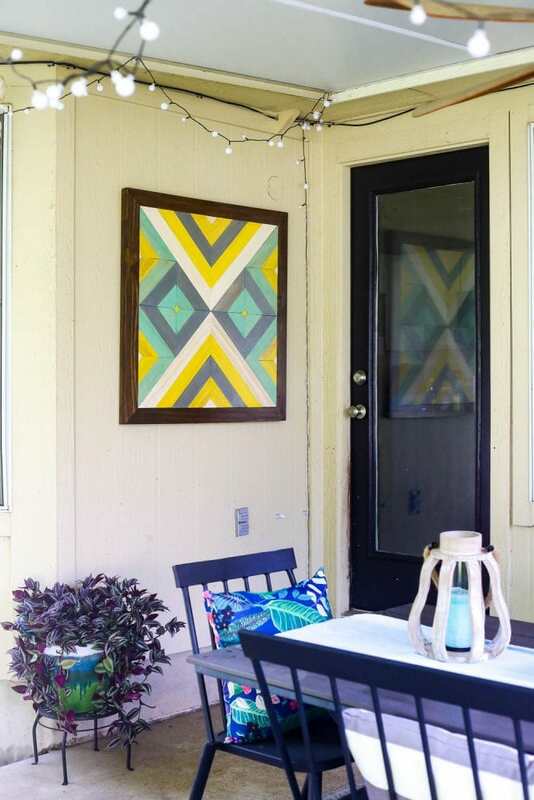 Create some DIY outdoor art to hang in the patio. Who says only indoor walls need art?! 14. Build a ginormous chalkboard to hang on your fence. The kids LOVE it! 15. If you don’t have time for a full DIY but still want to make yourself feel better about your yard, just pressure wash everything. It’ll change. your. life. Happy weekend! Go forth and make your yard beautiful!